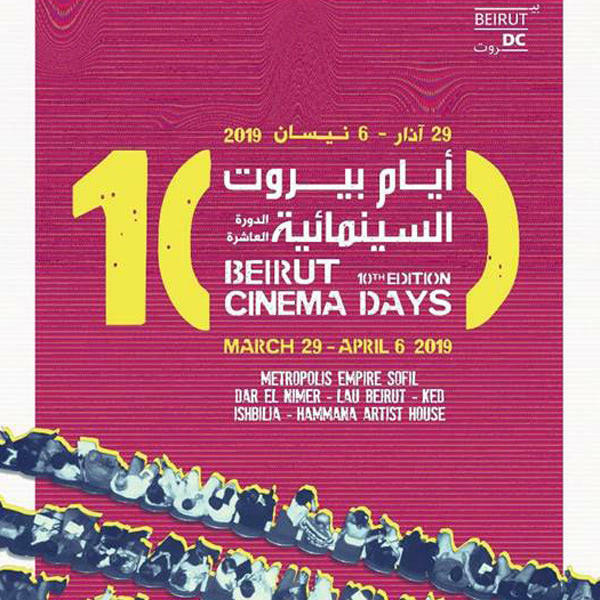 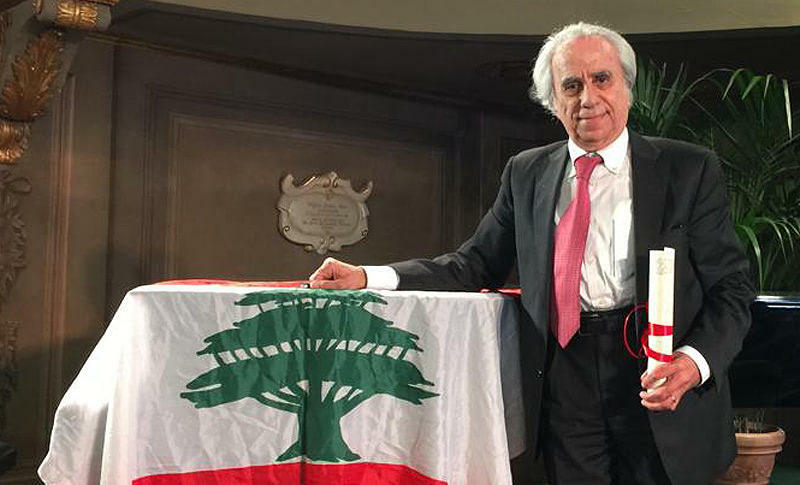 LAU Senior TV & Film Instructor Tony Farjallah has won Best Lebanese Film Award at the Murex D’Or for Morine, the first historical movie set in Lebanon. 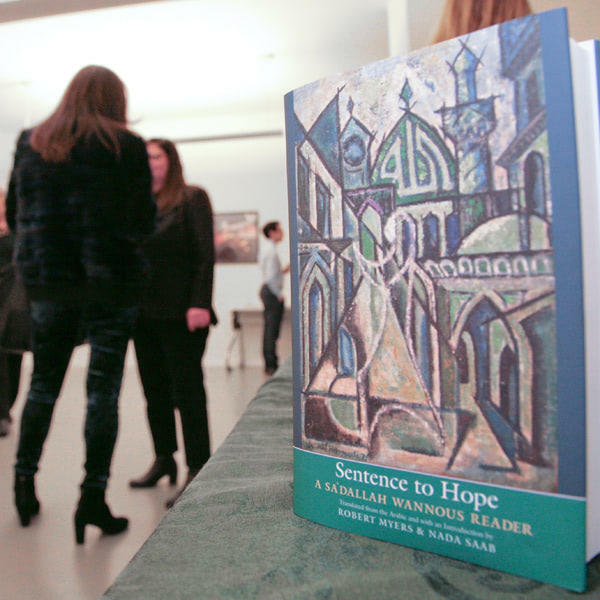 Set in the year 620 AD, Morine tells the real story of Saint Marina, originally from Qalamoun, near Tripoli, who disguised herself as a man in order to live in a monastery. 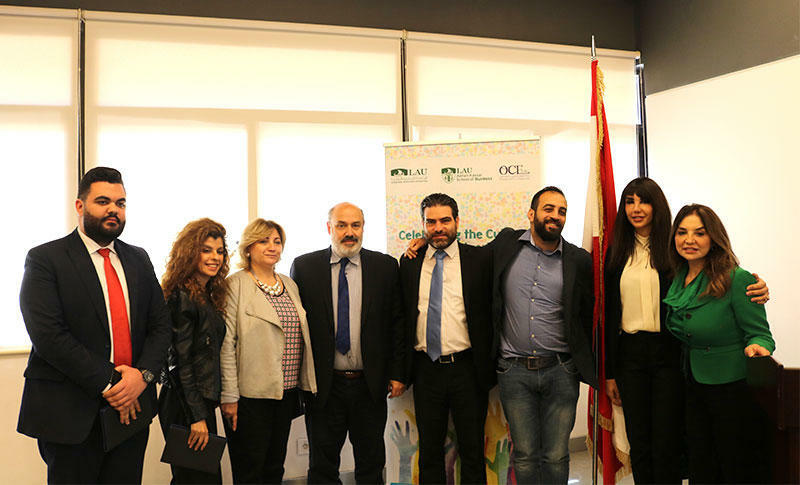 The Outreach and Civic Engagement Department, in partnership with AKSOB, honored NGOs and celebrated the many volunteering opportunities available and inherently encouraged at LAU. 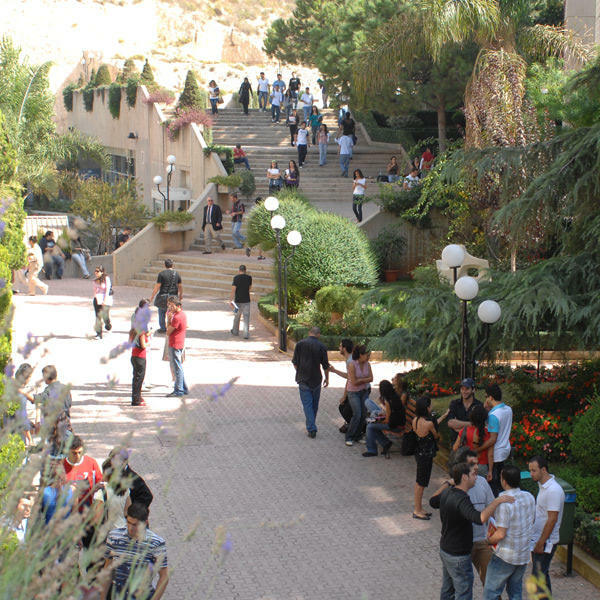 One of these is a mandatory course for all business students, BUS299 – a guided service experience designed by the school in partnership with OCE. 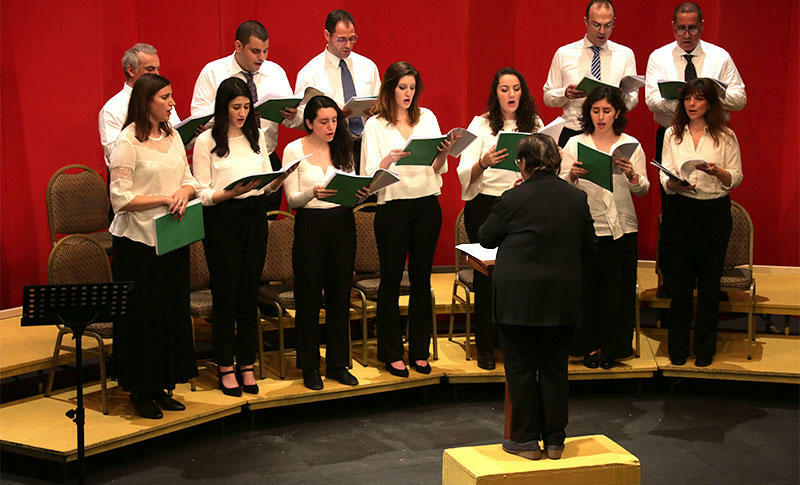 On the evening of April 10, the LAU community enjoyed the annual Spring Choral Concert at Irwin Hall. 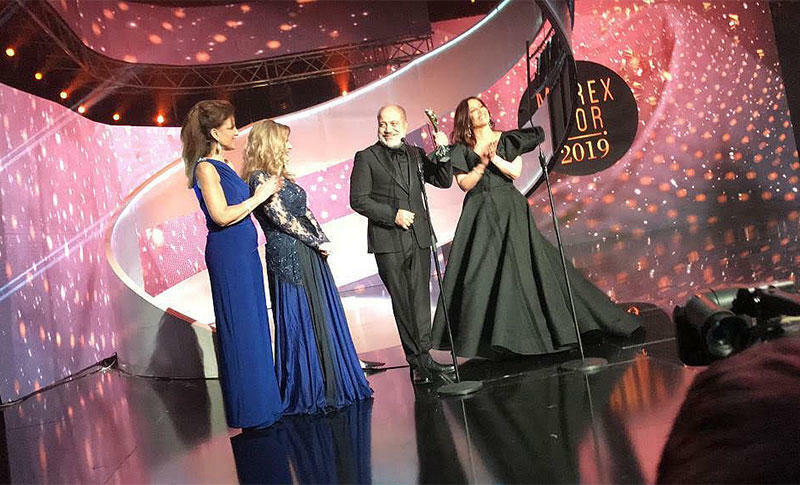 Directed by Leila Dabaghi, the LAU Choir enchanted the audience with a combination of classical and modern hits, accompanied by pianist Fadi Kallab. 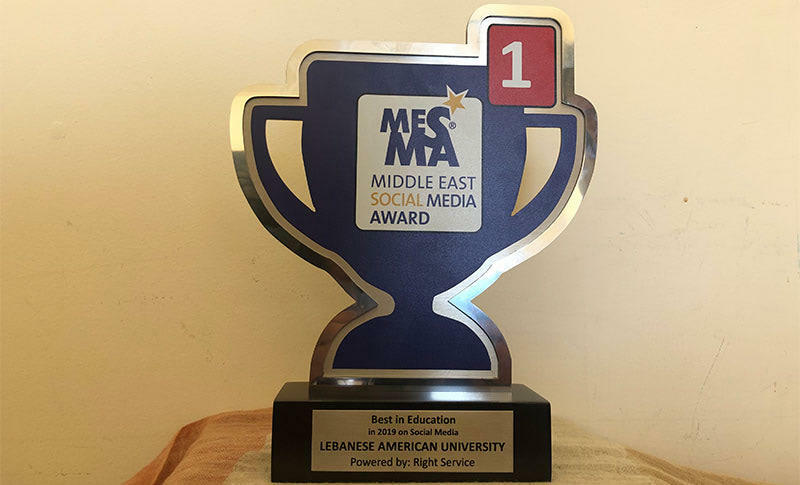 LAU has won the Middle East Social Media Award in the Best in Education category at the Middle East Social Media Festival, which recognizes social media excellence in the Middle East. 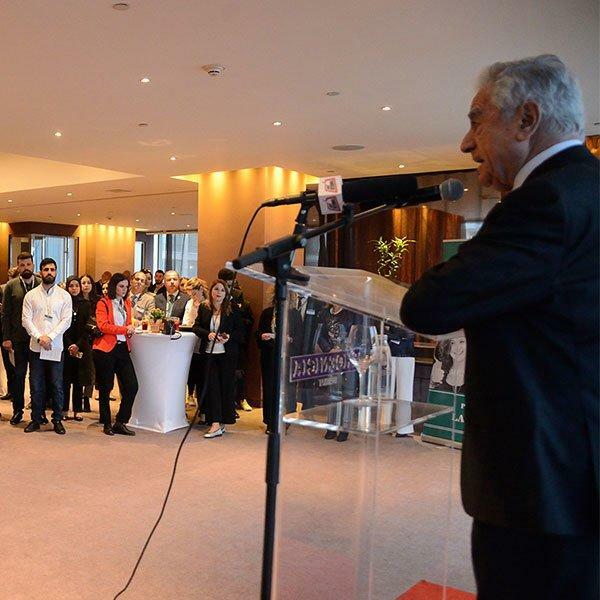 MESMA rewards, in various categories, individuals and brands from the country where the Festival is held, who have shown innovation in their use of social media for business. 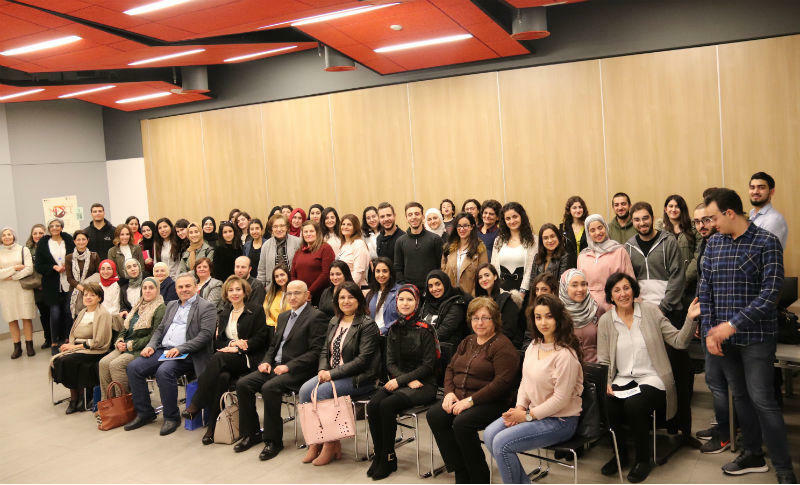 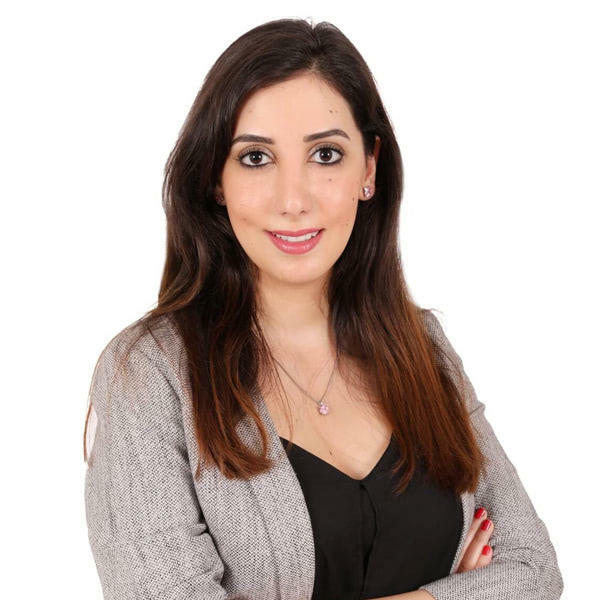 The LAU MEPI-TL Gender Committee organized a storytelling session led by Associate Professor Mirvat El-Sibai and Accreditation and Continuous Improvement Coordinator Samar Aad Makhoul on the challenges women faced at work. 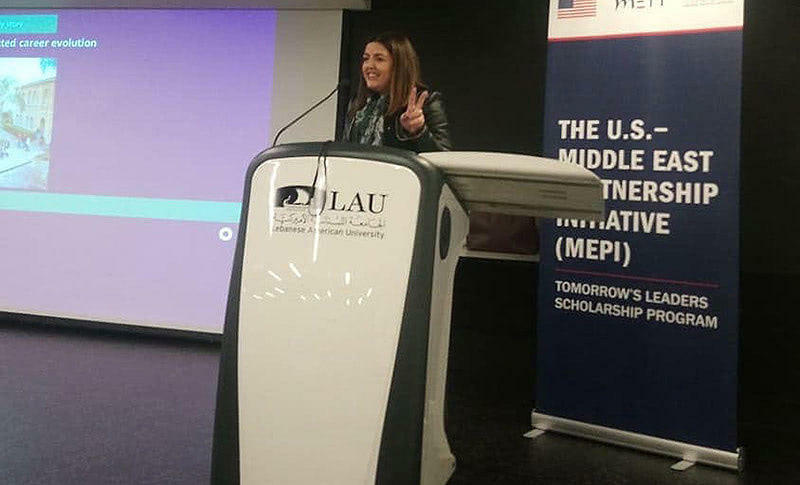 The talk discussed the common, day-to-day, burdens placed on women in the workplace, and ways to surmount them. 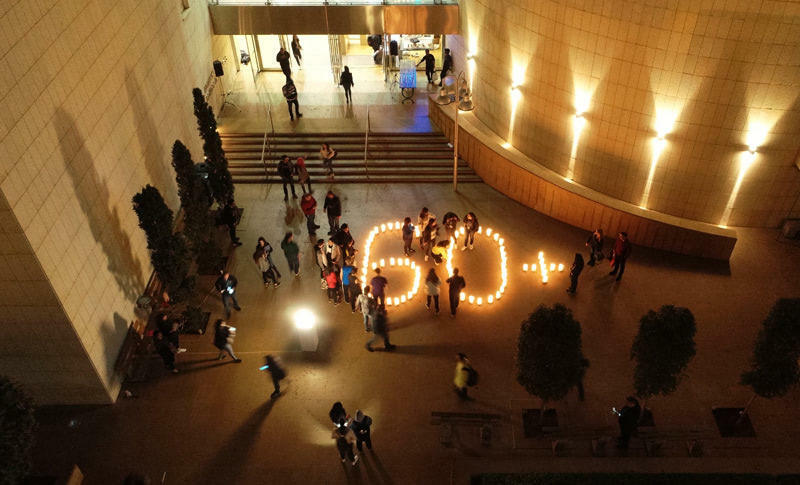 Following a yearly tradition and joining millions around the world, lights went off on both LAU campuses to mark Earth Hour. 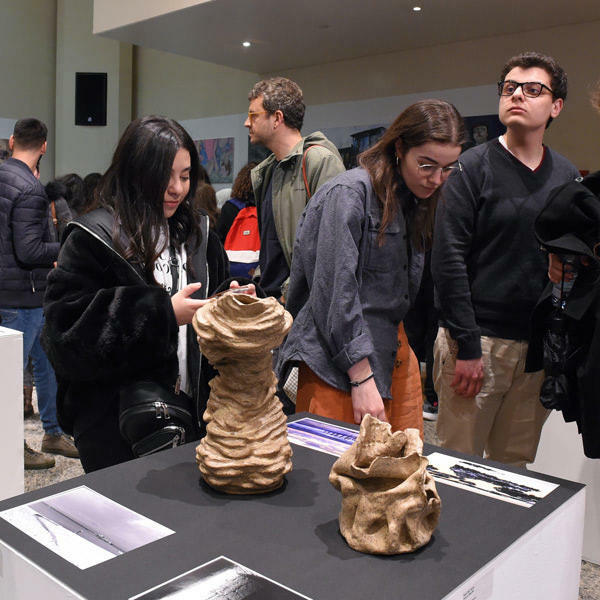 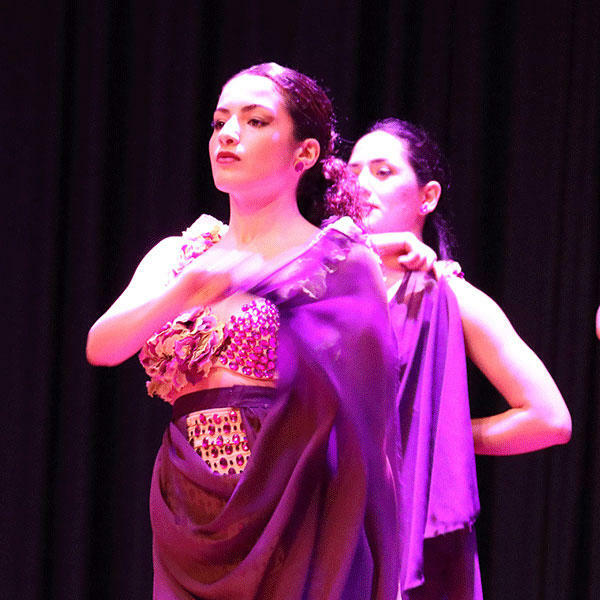 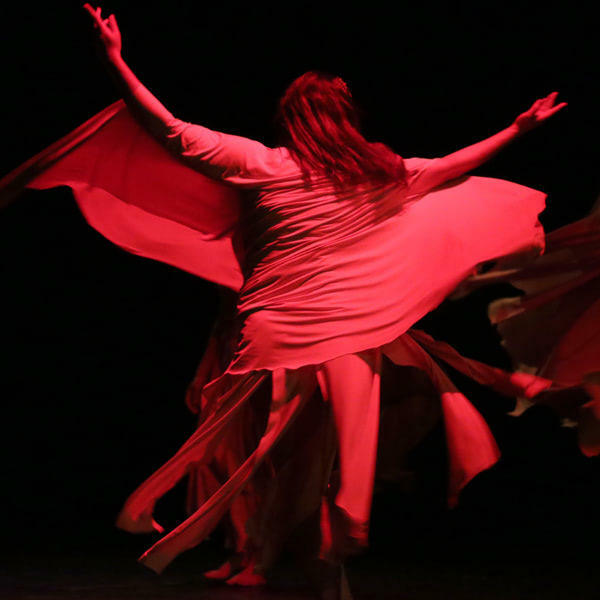 This year, students, faculty and staff joined a candle-lit yoga session and invited passersby to take the green pledge, one of many facets of LAU’s drive for a more sustainable environment. 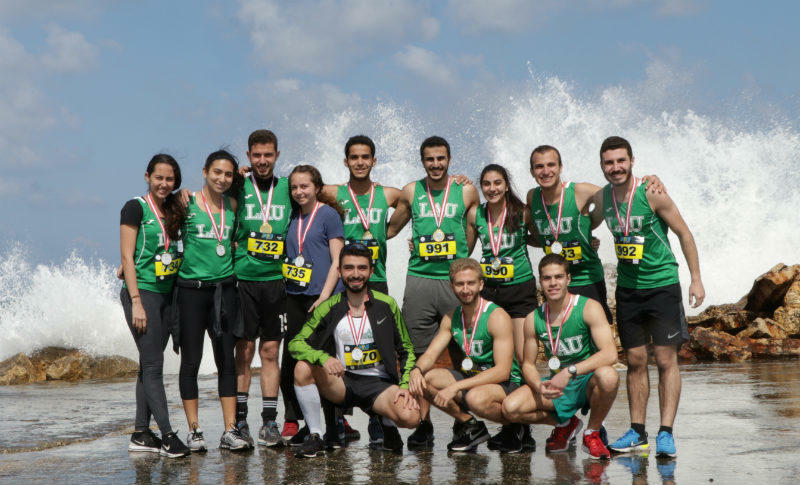 The LAU Track and Field team took part in the Naqoura 10K race, which aims to create awareness of environmental problems in the region. 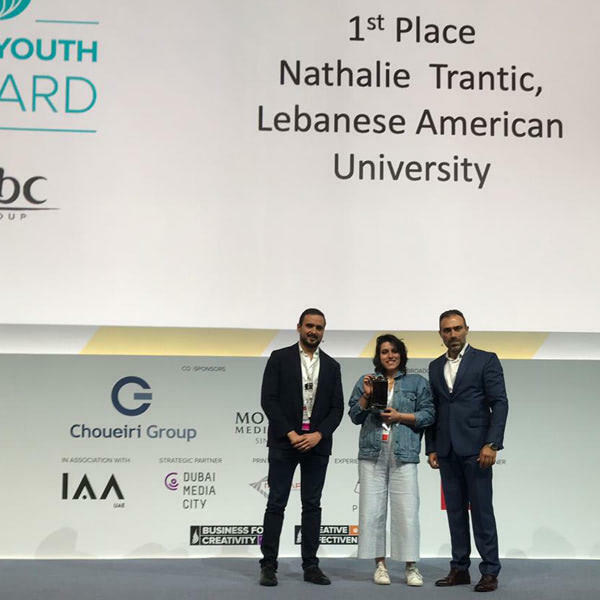 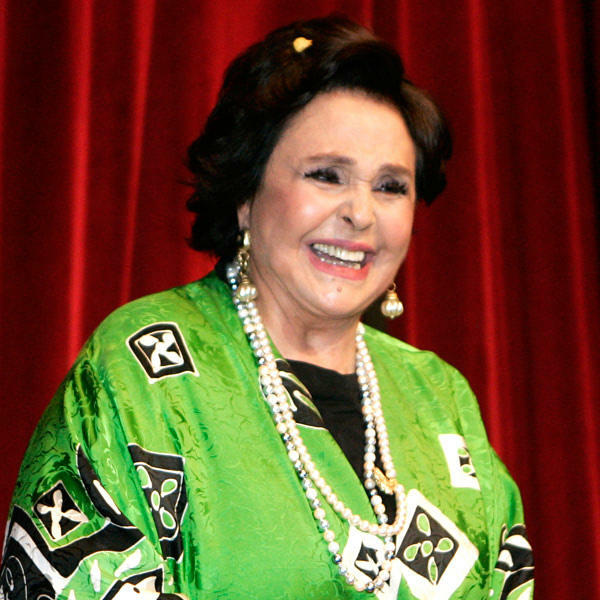 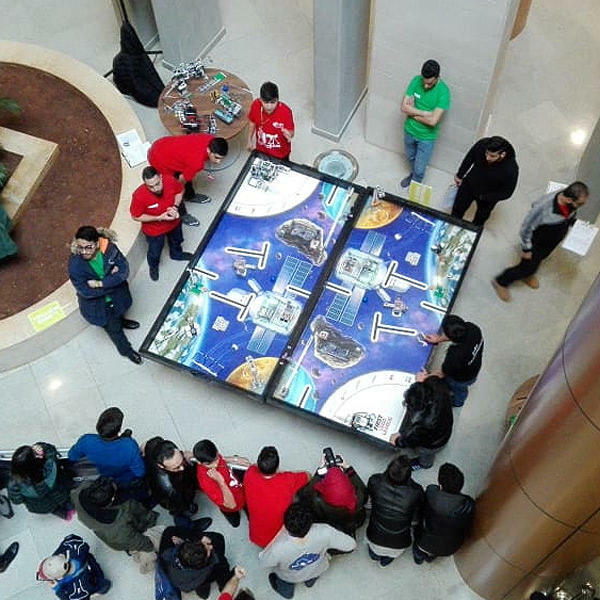 Members of LAU’s team have made the top three every year since the race’s inception, and this year student athlete Karim Harik took second place. 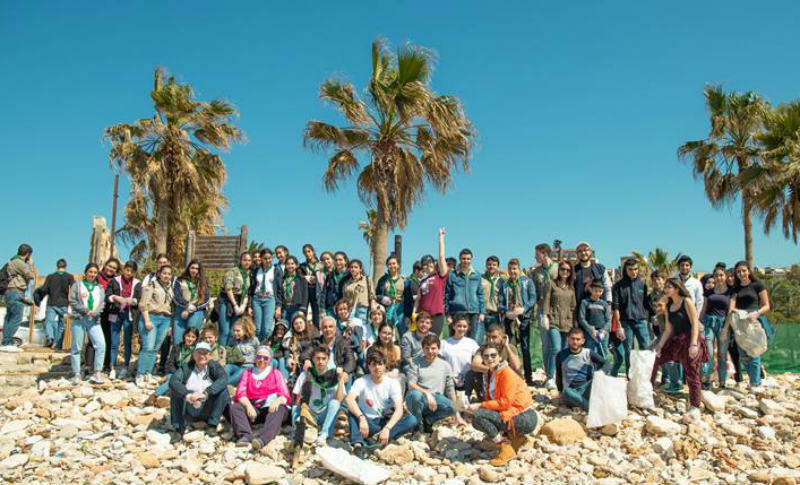 The LAU Environmental Club and the School of Engineering’s Dr. Perla Atiyah organized a beach cleanup on the Byblos coast. 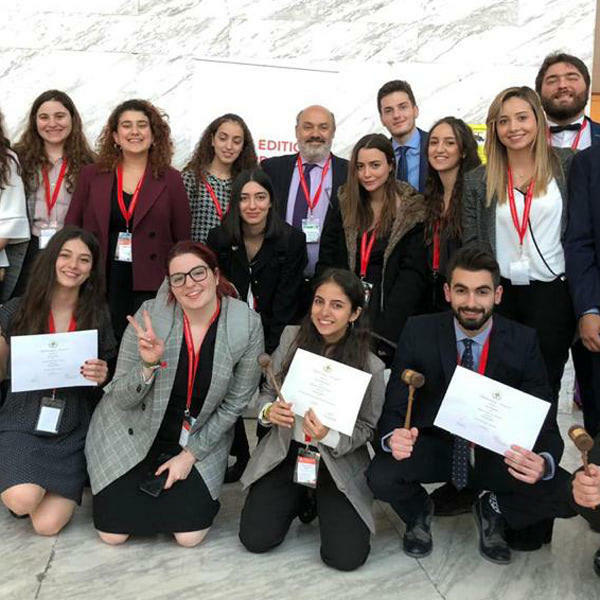 Along with members from the Lebanese Scout Association and other volunteers, LAUers collected over 3,500 liters of debris that could create serious health hazards for the public and marine life.